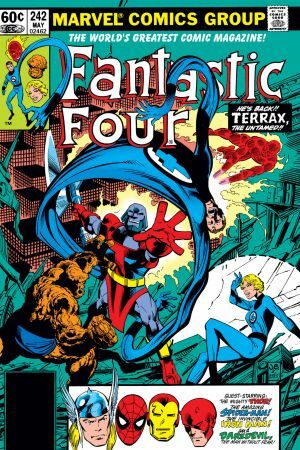 Collects Fantastic Four (1961) #241-250. 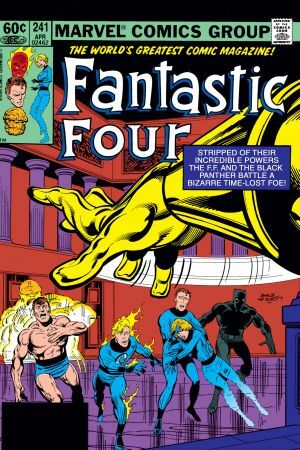 Not since the days of Stan Lee and Jack Kirby, the trailblazers of the Marvel Universe, had someone so perfectly captured the intense mood, cosmic style and classic sense of adventure of Marvel's first family of super heroes. 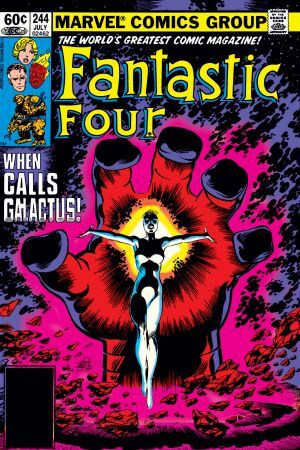 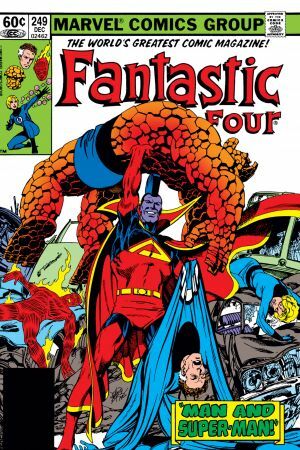 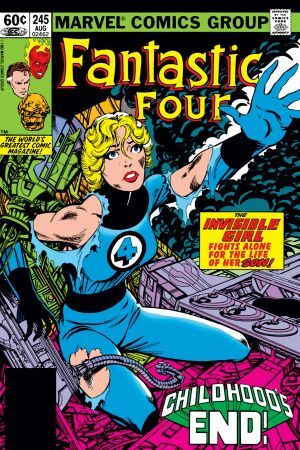 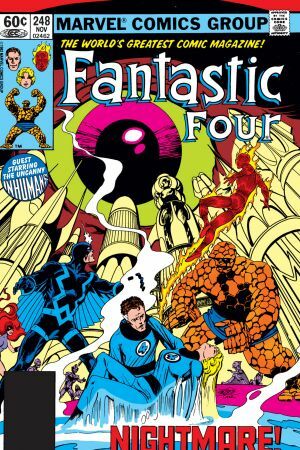 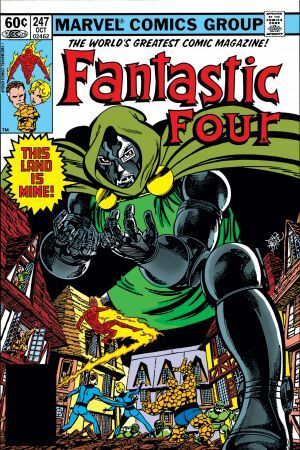 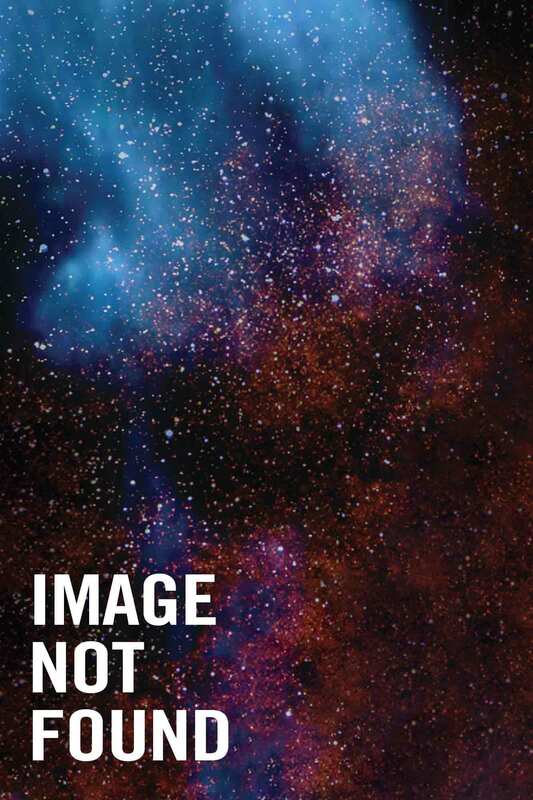 Writer/artist John Byrne launched the Fantastic Four into realms where few creators before had dared to go. 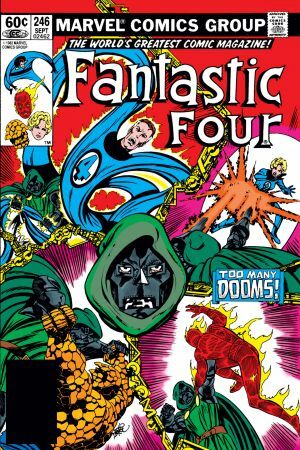 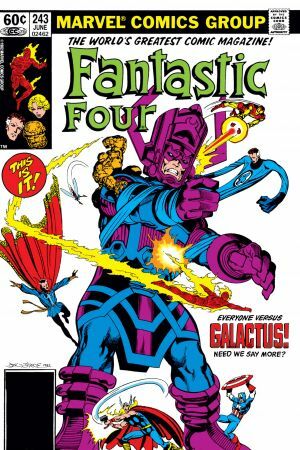 Now, the collection of his classic run continues as the FF face off against two of their greatest foes: Galactus and Doctor Doom! 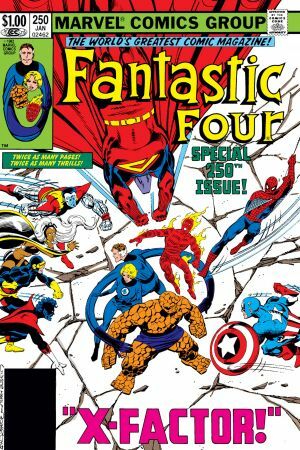 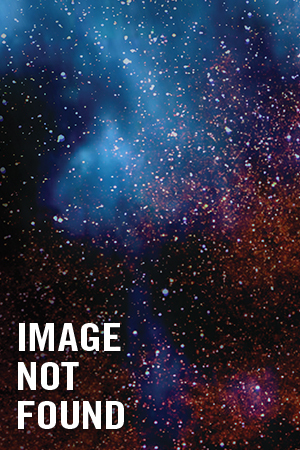 Guest-starring the Black Panther, Thor, Spider-Man, Iron Man, Daredevil, Doctor Strange, the Inhumans, the X-Men and more!